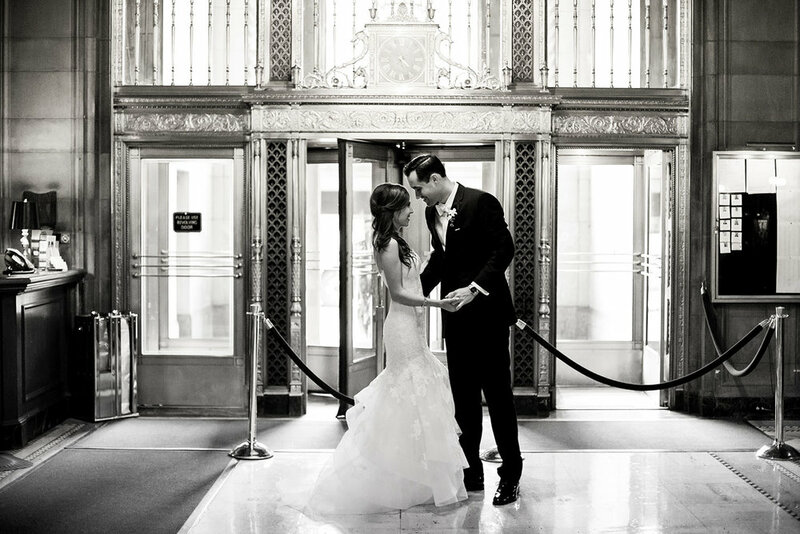 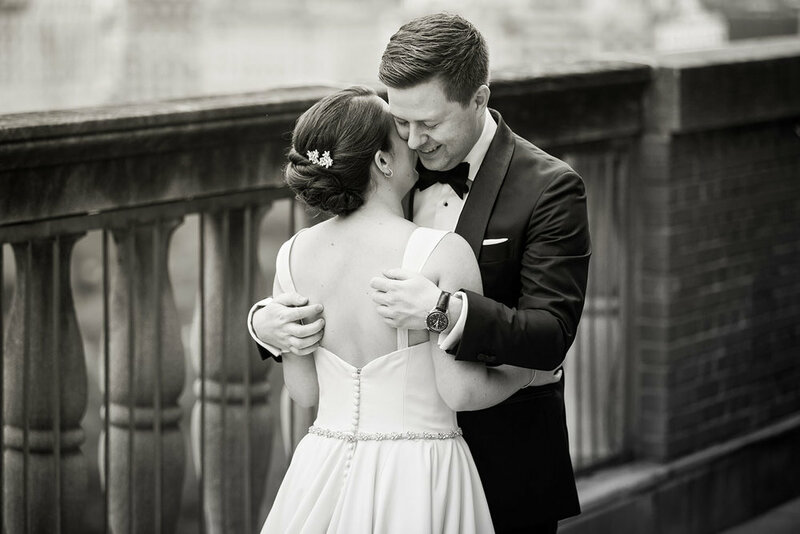 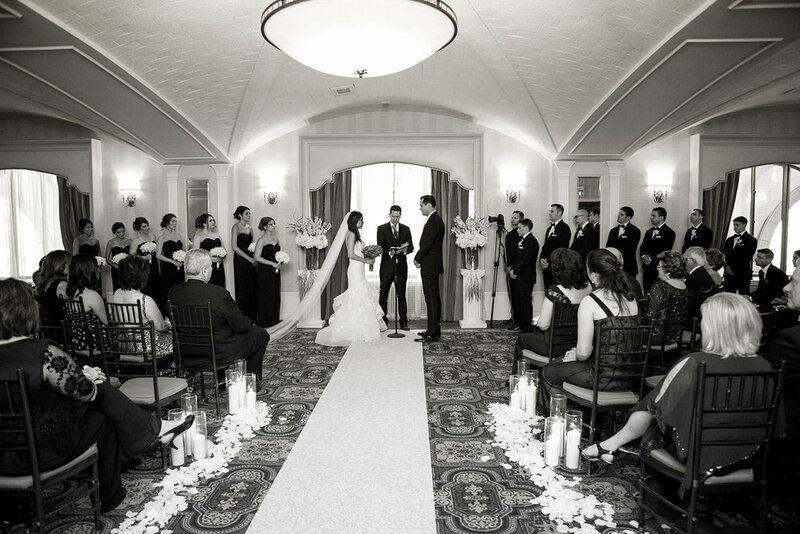 As one of the oldest and most popular private clubs in NYC, the New York Athletic Club is the perfect place to host banquets, receptions and of course weddings. 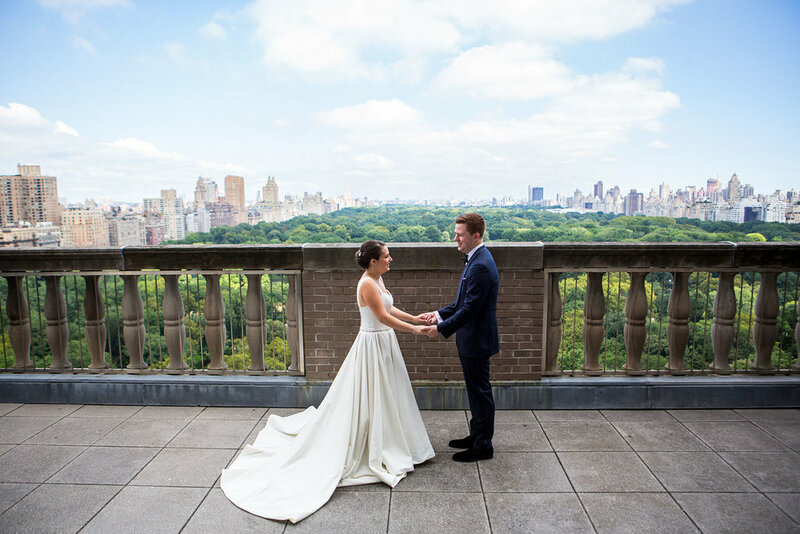 Our team shot there countless times and the venue surprises again and again with it's glorious views and special atmosphere. 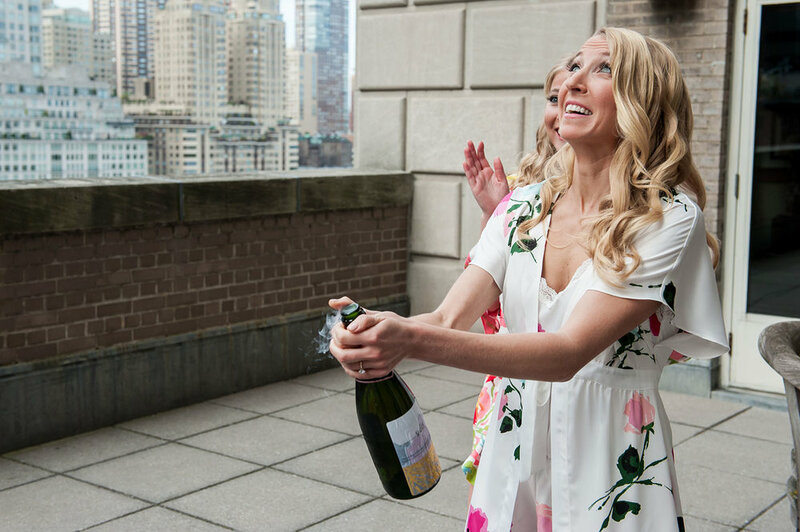 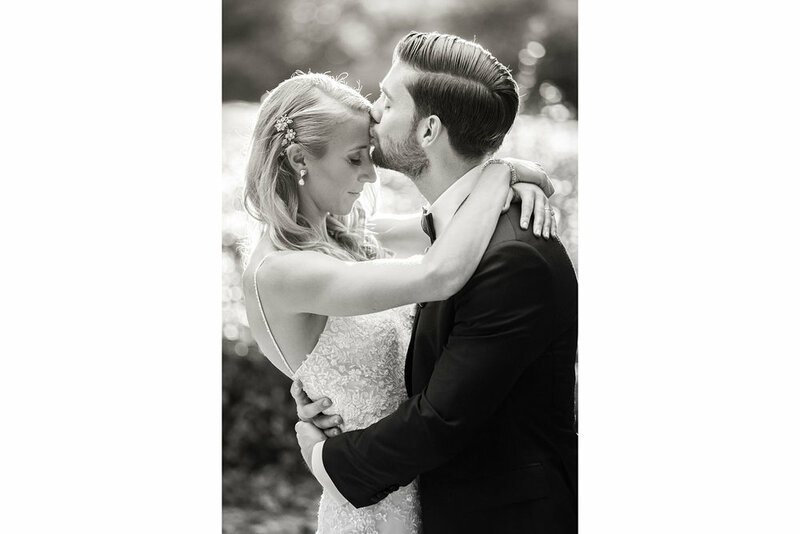 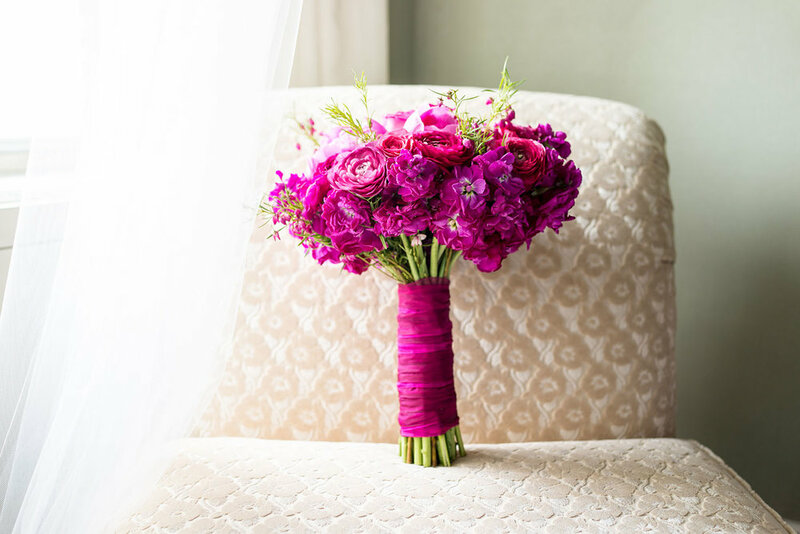 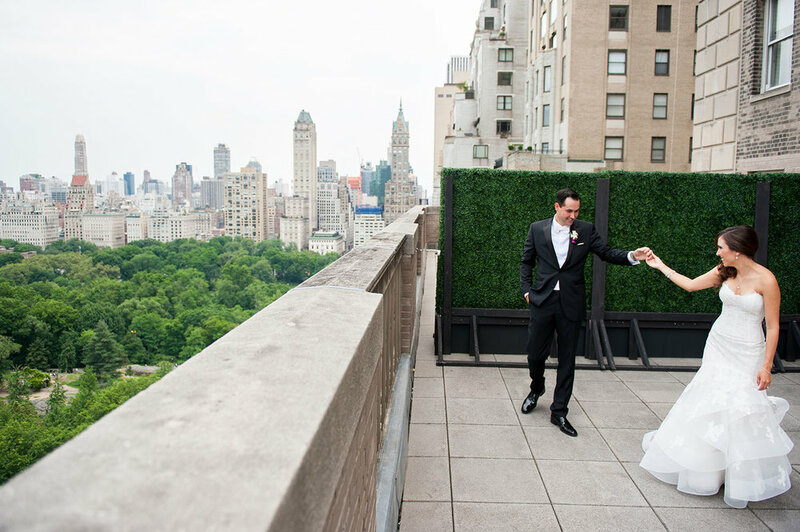 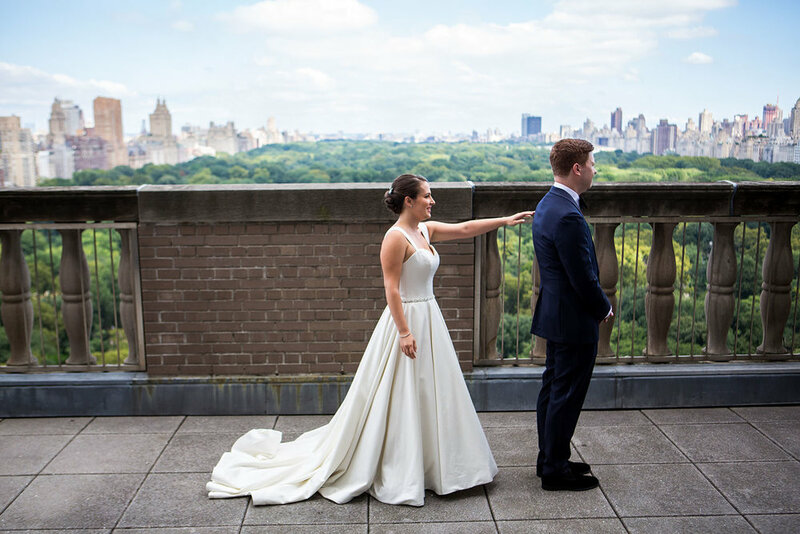 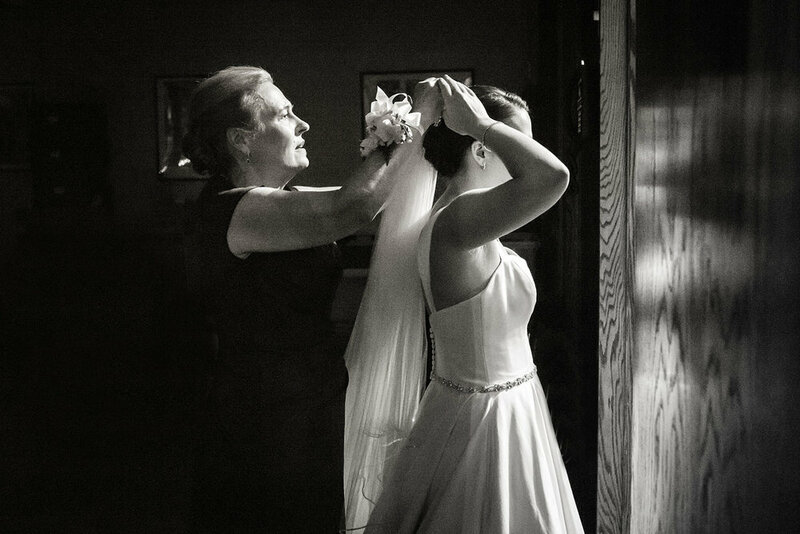 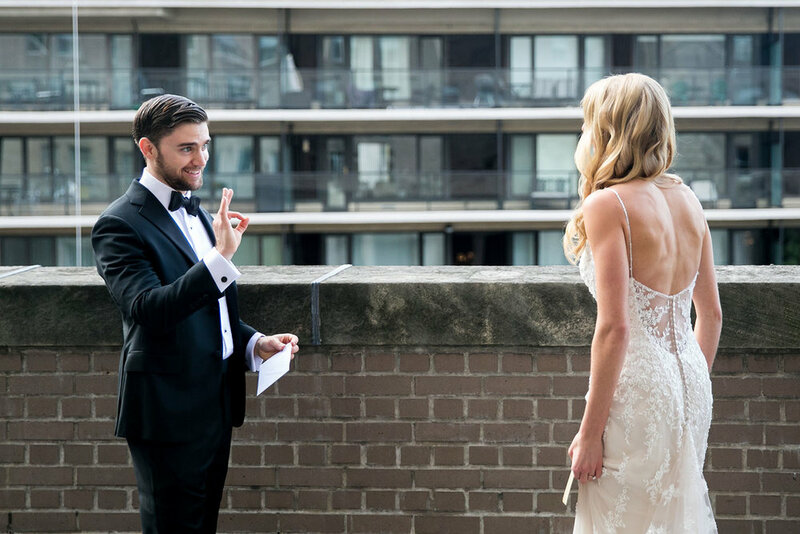 With Central Park just a step away, it's the perfect opportunity to have some photo fun with your families and friends before celebrating within the huge, historic premises including a stunning balcony overlooking Central Park and the West side of Manhattan.